A brief post to share a bilingual presentation. 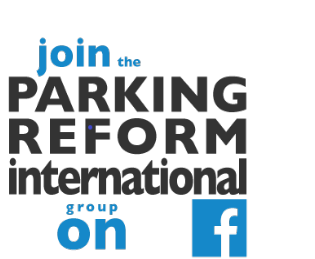 I was honoured to present on international parking policy comparisons to the World Metropolitan Transport Development Forum 2012 in Beijing on 23-24 May. Thanks to the Beijing Transportation Research Center (BTRC) for inviting me. The organisers wanted lots of detail, hence the LONG set of slides. Obviously, I didn't go through all this in my time slot! Download the PDF here if you can't see the embedded slideshow below. I hope the translation into Chinese was accurate. Any Chinese speaking parking experts out there - please let me know if you see any problems.